Search Engine Optimization Could Be The Single Most Important Thing You Do For Your Business This Year. Read On To Find Out Why And How We Can Help You Rank Higher. Today, in an era when seemingly everyone has an online presence, it’s easy to get lost in the mix. Statistics show that if your business doesn’t appear on the first one or two pages of major search engines like Google or Bing, odds are your potential customers will never find your website. For that reason, it’s more important than ever to rank at the top of the search engines. Our cost-effective search engine optimization techniques can help you achieve your goals by using targeted keywords to boost your rank. 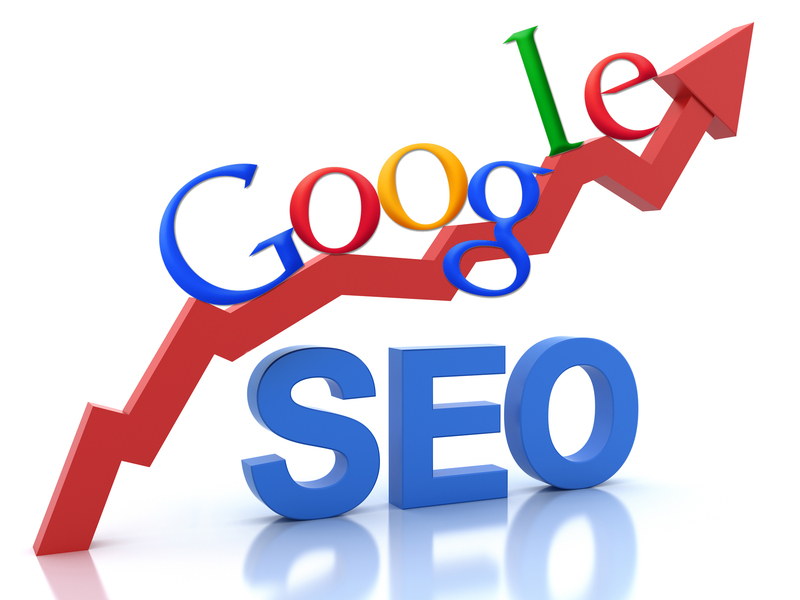 While we can’t guarantee you’ll be at the top, we’ll certainly do our best to get you as close as possible by using tried and true search engine optimization techniques that follow the search engines’ own standards. There’s a lot to learn about search engine optimization and your time is valuable. To help answer your questions as quickly as possible we’ve put together the following short video that covers the basics of search engine optimization. With more and more people turning to the internet to research potential purchases at restaurants, businesses and brands before they even leave their home or office, the importance of making sure your business ranks at the top of the search engines is greater than ever before. We’ve worked hard to find out exactly how to target specific keywords through well-written articles that will ensure your business not only has great content for your visitors to read, but ranks at the top of all major search engines as well. 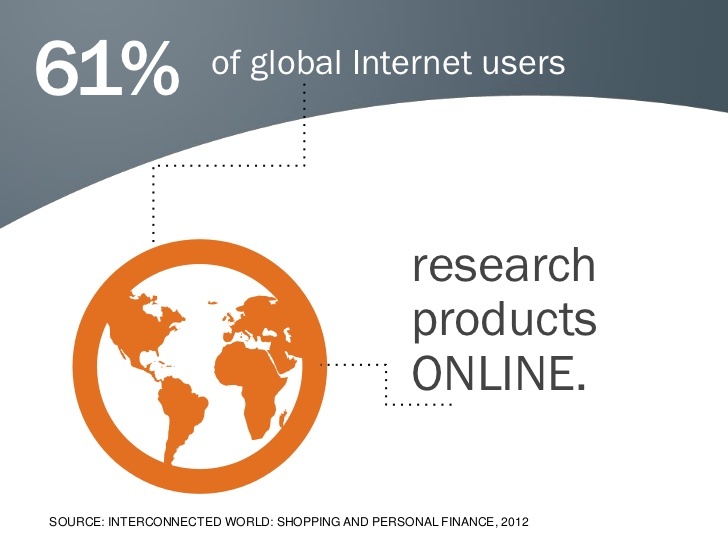 With 61 percent of the world researching products online and 44 percent of Americans turning to the web to find out more about a product or brand before they even begin shopping, the importance of being at the top of the search results is greater than ever before. When it comes to the behaviors of most search engine users, paid search results just don’t cut it. So if you think you can pay the big companies like Google, Bing and Yahoo to provide you with results, you’re likely going to be wrong. Not only will you be spending your hard-earned marketing budget on links that don’t get clicked, you also won’t have the quality content that the search engines use to find sites. So when it comes time to make your choice on whether to advertise or invest in quality content, consider the facts, people are much more likely to click on organic search results to find the content they are looking for. Knowing and understanding the significance of these statistics is one thing. Acting on them and keeping a consistent, effective SEO strategy in place for your business is another. Make sure to take advantage of these opportunities with the proper SEO strategy. If you’re not sure where to start or need assistance improving your current SEO strategy, then we are here to help. 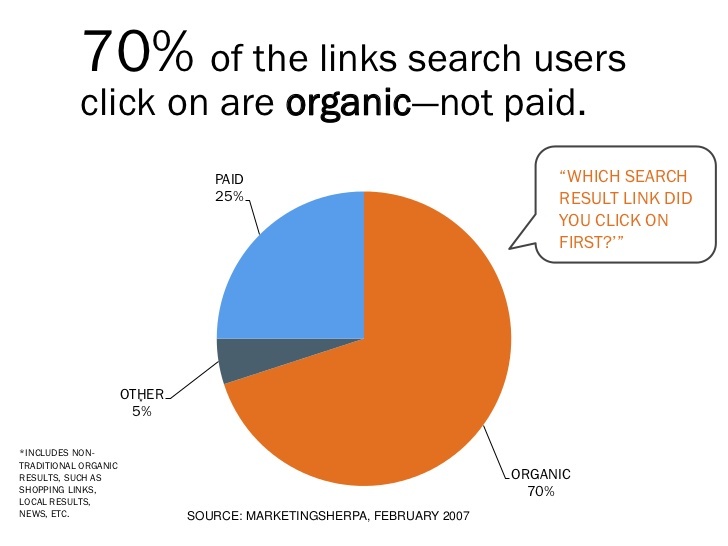 Do You Click On Paid Search Results? Hendersonville Search Engine Optimization. Read On To Find Out More About The Techniques We Use To Rank At The Top Of Search Engines. Looking for information on Hendersonville Search Engine Optimization? If so you’ve come to the right place. At Land of Sky Media, we believe your company’s website is your chance to leave a lasting first impression on your potential clients. That’s why we work to create make sure our client’s website use the best SEO techniques possible to ensure that when people are looking for your website, your site is at the top of the rankings. We’ve worked on Hendersonville Search Engine Optimization projects, including projects for outdoor adventure sports guides, real estate agencies, real estate brokers and online magazines. If you’re ready to talk more about SEO and what keywords you’d like your website to rank highest in, contact us about our Hendersonville Search Engine Optimization packages and we’ll be happy to discuss our affordable SEO pricing options with you today. If you’re looking to make a name for yourself, there is no better way than through an SEO optimized website. Our web designers have years of experience with the best Search Engine Optimization techniques that ensure that the websites we design can rank at the top of all of the major search engines. But it takes effort. 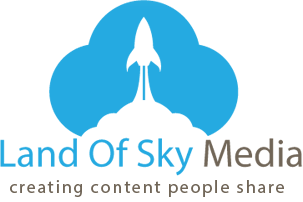 We can help your Brevard NC Web Design project make the first page of search engines such as Google, Bing and Yahoo by building customized landing pages that target specific keywords such as the one that may have led you here: Brevard NC Web Design. If you’re looking to make a name for yourself, there is no better way than through an SEO optimized website. Our web designers have years of experience with the best Search Engine Optimization techniques that ensure that the websites we design can rank at the top of all of the major search engines. But it takes effort. We can help your Hendersonville, North Carolina Website make the first page of search engines such as Google, Bing and Yahoo by building customized landing pages that target specific keywords such as the one that may have led you here: Hendersonville Search Engine Optimization. The techniques to rank at the top of the search engines aren’t a secret, but they do take considerable knowledge, quality writing and attention to detail. Our Hendersonville Search Engine Optimization techniques start by identifying key search words, such as Hendersonville Search Engine Optimization, and then building those into various landing pages that help viewers like you find the web pages you are looking for. So if you’d like to begin the process of moving up to the first page on the major search engines, contact us and we’ll gladly get to work on making sure your website is one of the first ones people see when searching for your services. Like many, you may be looking for more information on what makes Hendersonville such a great place to live, work and travel. If so, check out Land of Sky Adventures, a guide to outdoor adventure sports such as hiking, mountain biking, fly fishing, rock climbing and waterfalls in Western North Carolina. Hendersonville is home to not only great outdoor adventure sports, but fantastic local businesses as well. We’ve worked with several Hendersonville businesses to develop their Search Engine Optimization and we’d like to help you with your SEO as well. So whether you’re looking to climb the ranks in just a few categories or hoping to dominate the web with a website that will chew up the Search Engine Optimization machine, we’ll help make your vision a reality. Contact us today to discuss your Hendersonville Search Engine Optimization needs with us. 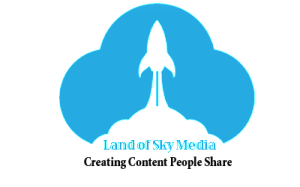 If you’re still wondering whether to hire Land of Sky Media for your Hendersonville Search Engine Optimization needs, consider how our page ranks compared to our competition and realize that, like us, you could rank at the top of the search engines if you choose Land of Sky Media for your Hendersonville SEO project. We didn’t get to the top of the search engines without a reason, and we’re happy to help your company get there as well. Our experience designing Hendersonville web designs and our list of satisfied clients who enjoy great traffic and search rankings can all testify that our experience in web design is above average. If you’re interested in affordable Hendersonville search engine optimization packages with pricing starting as low as $499, contact us today. While there is no doubt that having an attractive website that ranks at the top of the search engines is what many Hendersonville business owners are after, it shouldn’t be the only thing you’re looking for. In addition to offering custom Hendersonville Web Designs that are sure to impress with their clean aesthetics, our Hendersonville Search Engine Optimization landing pages are also easy to use, meaning that not only will your site be attractive and among the top ranking websites in Hendersonville, it will also be easy to update. We believe that a static website is one of the leading ways for a website to drop in the search rankings, so if you’re looking to make a name for yourself and be at the top of the search results in your area, you need to have a website that is updated frequently. Our websites allow you to do just that by being easy to update and simple to use. Once we’ve designed your site, we’ll personally walk you through the process of adding new posts to your blog, creating new pages and starting the process of Search Engine Optimization to make sure your Hendersonville business is among the highest ranking in Western North Carolina. It’s hard to fathom just how important SEO is, but it is one of the most important strategies that any business can undertake to ensure potential customers find their site. You can’t just have a website with pretty pictures on it any more. You’ve got to make sure people can find it, which means website owners are now responsible for doing all of the things that make SEO work. Things like link building, citation building, site optimizing, blog writing, and social media work. That seems like a lot of work for most business owners who are busy doing all of the things that it takes to make a business work, but the numbers don’t lie – and these numbers show just how important SEO is for continued success. The first stat to consider is that there are 100 billion searches per month on Google1 – that’s 3.3 billion a day. To put it in better perspective, if each person on the planet were able to, they’d have to search on Google 5 times a day, every day. This at first seems astronomical, but even today you’ve probably used Google 10+ times for searches. What it boils down to is that Google rules, and it doesn’t really matter if your small business ranks high on AOL. The second stat that is important to consider is this: 89% of consumers use search engines for purchase decisions2 as well as 71% of business purchase decisions are started with a search engine3. It’s easy to write these off as things that are obvious, but these numbers show the double-edged sword that modern businesses and brands have to contend with in today’s era of internet usage. 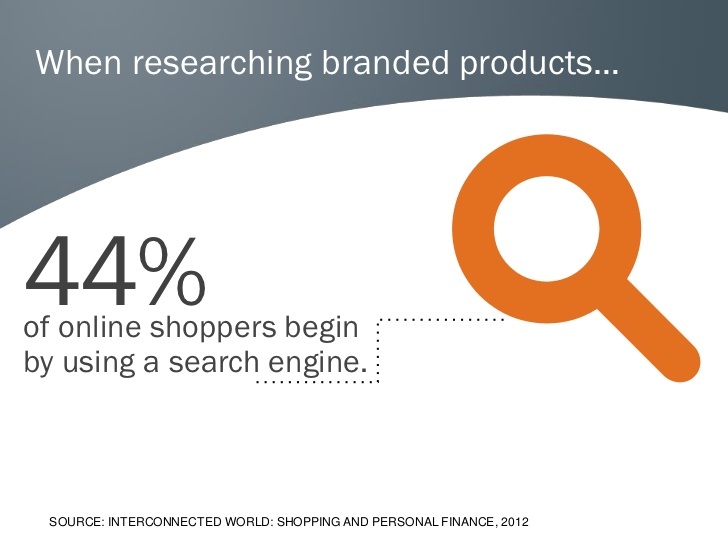 Regardless of the sector or industry you’re in, both companies and consumers are using search engines to start the buying process. You may be asking yourself: “what does this mean for me?” It means that of the 30 billion mobile searches a year, 12 billion are local4. It is widely expected that in the near future, local searches will account for over half of all mobile searches annually. That’s where the importance of search engine optimization meets with the need for a responsive, mobile-optimized site that your site’s viewers can access with ease while on the go. If you don’t have one yet, you absolutely need one as the statistics of people searching the web on mobile devices is huge and only growing (see our infographic on the importance of responsive website design). 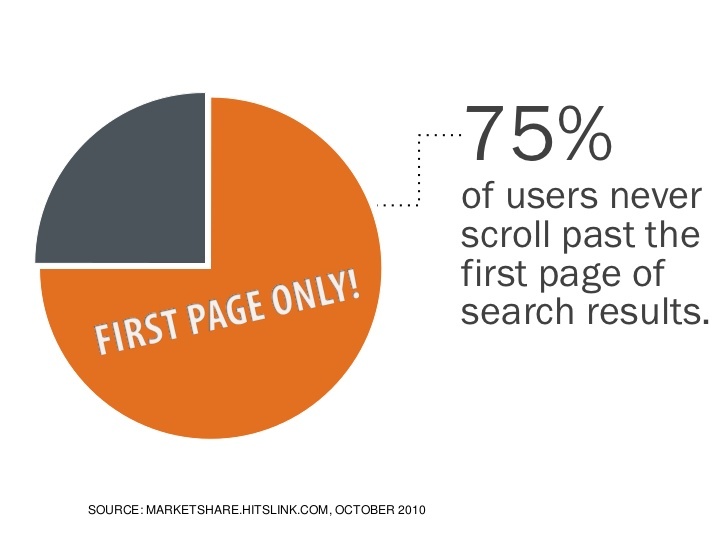 With that being said, it’s important to realize that 77% of mobile search happens at work or home even though a computer may be accessible5. As strange as this sounds, it happens more often than you’d expect. Regardless of where people are, even if they’re at their computer, they are likely to use their phone. At home, if they are browsing on the couch, they are more likely to be using a tablet than a desktop computer. Basically, it boils down to the fact that it’s often easier to pull out the phone or tablet than to boot up the PC for a simple and quick search. That leads to one of the most staggering stats: 46% of mobile web users are unlikely to return to a website they had trouble accessing from their phone and even more are unlikely to recommend the site6. This is succinct enough to illustrate not only the importance of having good mobile content, but a site that’s easy to navigate and isn’t confusing. The next stat is what should be “the closer” – 55% of purchase-related conversions occur within 1 hour of the initial mobile search7. Simply and strongly put, mobile sites convert at a much higher rate than conventional websites – but if you aren’t doing SEO, no one will find your site… and no one will convert. The next three stats further illustrate the importance of SEO to dealers: in all searches conducted, 70% of users click on organic results8, that 53% of the organic search clicks go to the first link9, and most importantly, 75% of users never click past the first page10. This is usually when the bell goes off for most dealers. 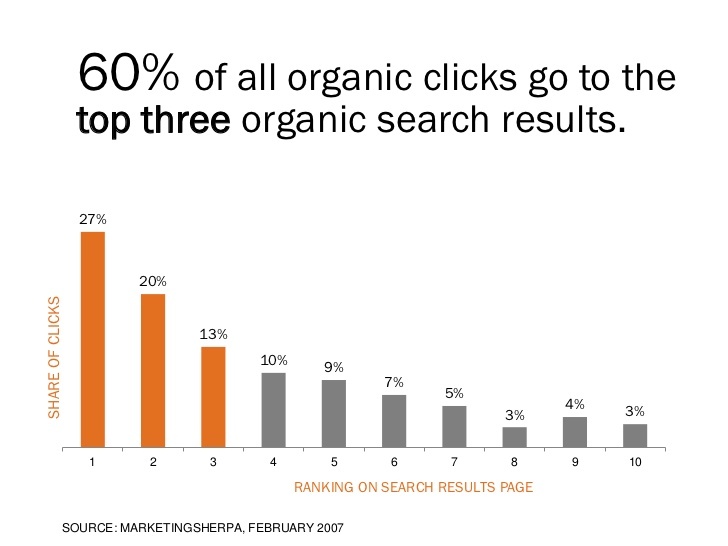 They finally realize that if they want to get more clicks, they have to rank the highest in the organic results – and that won’t happen without SEO. Stats even show that organic search leads are more qualified. SEO leads have a 14.6% close rate, while those archaic print or direct mail ads only close at a 1.7% rate11. Pretty crazy – leads from search engines are 8.5 times more likely to close than a standard outbound lead. While Search Engine Optimization is still only an industry term that most people outside of marketing probably have never heard, these numbers are proof – SEO is not only vital to maintaining a brand, it’s absolutely necessary if you want to stay competitive and grow your business. Ready To Move Your Business To The Top Of The Search Results?